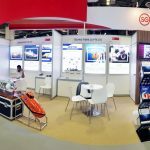 Vanguarde lifeboat, the only world’s leading lifeboat manufacturer in South East Asia, has been fully acquired for the remaining 49% of share by Destini Berhad, a Malaysian Listed company which has the major interests in the aviation, marine and oil and gas sectors. The acquisition has been done on 11st Nov under the witnesses of the previous shareholders. 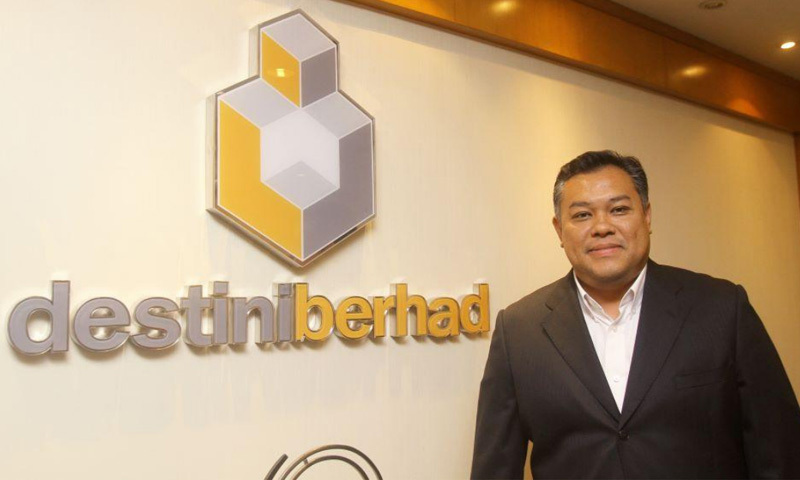 Vanguarde will be wholly-owned by Destini Berhad while a newly appointed CEO – Mr. Alastair J. Bisset will be onboard to continue managing the company. 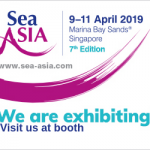 Tapping into Destini’s expertise and the appointment of Mr. Alastair who brings with him the longstanding marine industry experience and a strong track record of business expansion, show great opportunity to access to the global customers and the exposure to bigger government’s projects. “By joining an international company, Vanguarde has benefitted not only the operational advantages and also the financial supports. 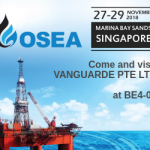 This helps Vanguarde continue investing in product innovation to enhance the customer’s satisfaction and also to increase its global reach by utilizing Destini’s existing facilities in Singapore, Malaysia, China, Middle East and Australia. Vanguarde strives to provide the first class service and quality safety solutions to all our customers”, said Vanguarde’s CEO, Mr. Alastair J. Bisset.